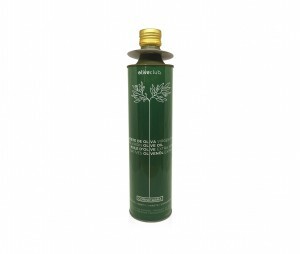 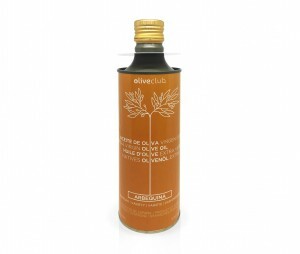 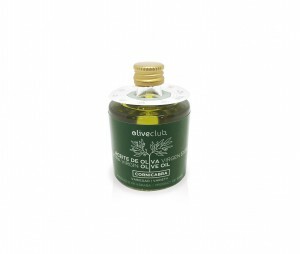 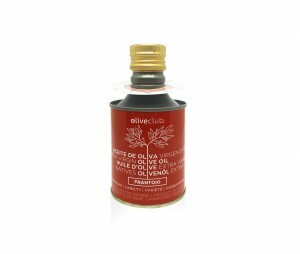 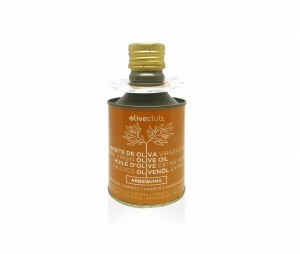 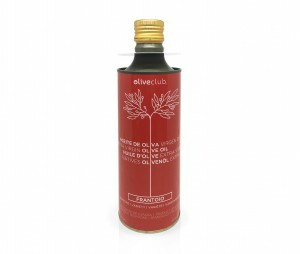 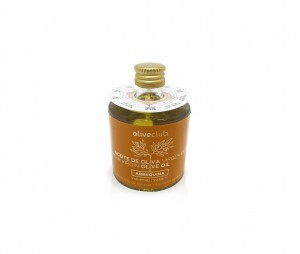 Olive oil cold-extracted from the first press , just pure olive juice premium quality. 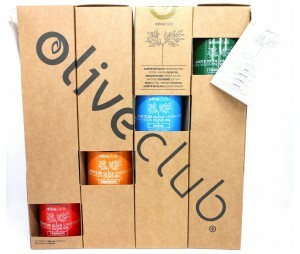 Enjoy this 5 tin box of 100 ml each one, containing an splendid extra virgin olive oil and have fun identifying each of the aromas involved. 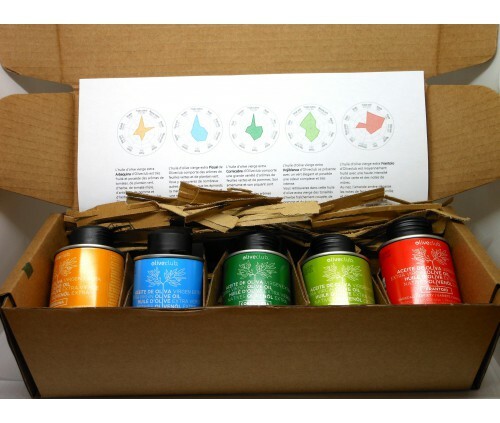 Aroma´s graph of all varieties included. 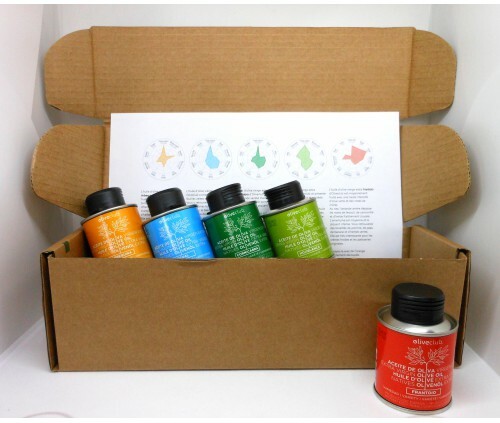 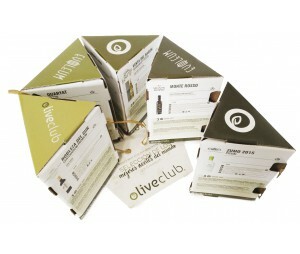 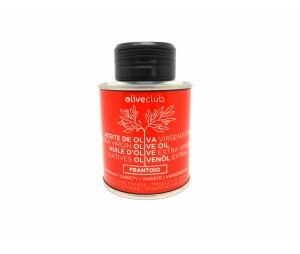 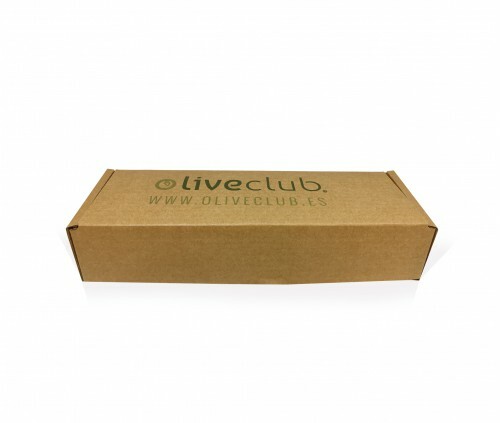 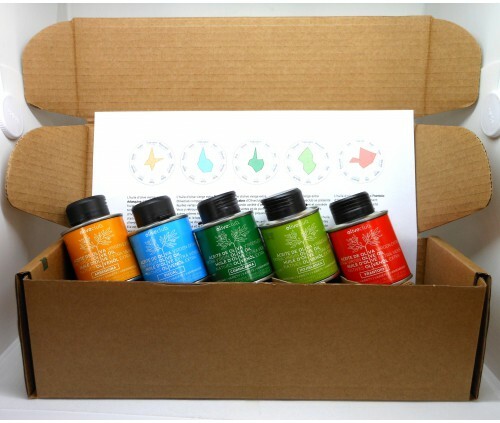 This box contains 5 tin of 100 ml of our premium quality extra virgin olive oil. 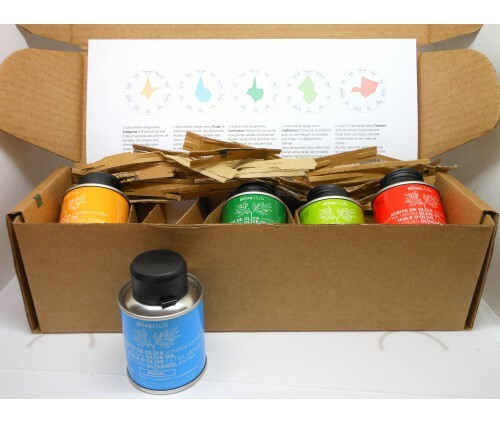 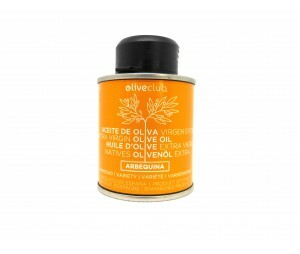 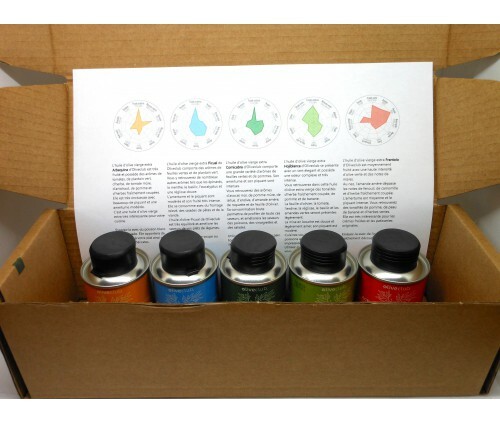 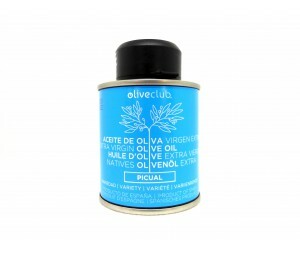 Each tin includes an aroma´s graph and a professional olive tasting where you can identify all types of scents.